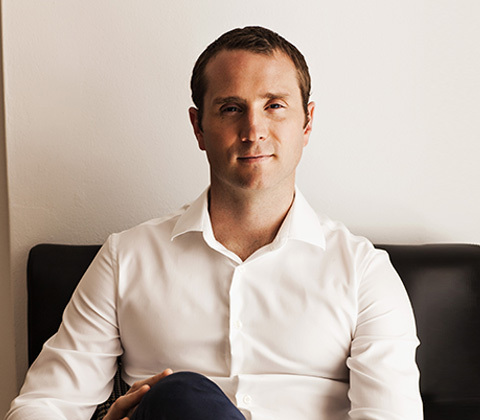 Adcock Private Equity is an industry-agnostic, globally-active, private equity firm founded in 2010 by leading Australian entrepreneur, Brook Adcock. We identify and capitalise on new and emerging market opportunities with great business ideas and technologies. Driven by long-term partnering and value-creation, Adcock Private Equity’s agile team of experts offer new and developing businesses the entrepreneurial skills, capabilities, connections and capital essential for success. Support includes: strategy and management, organisation and operational structure, branding and marketing, distribution, and technology. Brook has already had several successful careers and brings with him a vast array of knowledge and experience. 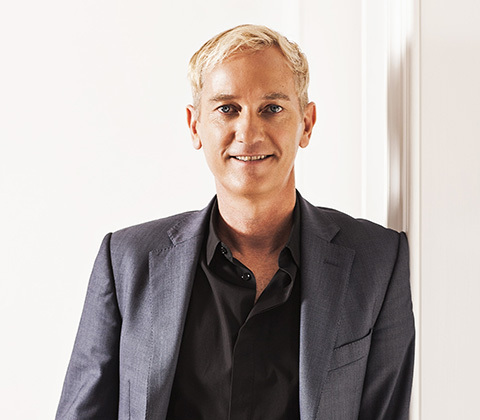 He graduated from The Australian Defence Force Academy in 1986, was a RAAF Pilot until 1996, a Qantas Pilot until 2008, founded Pandora Jewellery Australia in 2004, and his own successful Private Investment Company in 2009. His leadership, knowledge of technology, forward thinking, and administrative skills have positioned him at the vanguard of the current technology wave in Australia. John holds three bachelor degrees in Law, Commerce and Arts, as well as a Diploma of Financial Planning, and has over 20 years experience in the financial services industry. He managed Australia’s largest SMSF business at Crowe Horwath with 10,000+ accounts and has directed businesses with assets of over $10 billion. He is now the responsible manager and a board director for Cashwerkz. Starting his career in hospitality and spanning 10 years Boston completed his chef’s apprenticeship then moved on to waiting and wine service. Working with a number of Sydney’ best chefs in restaurants such as Tetsuya’s, Icebergs, Flying Fish and Jonas. From hospitality Boston moved into the corporate world working with Pandora Head office in Sales and IT. From working with Pandora Boston received the opportunity to take on 2 of his own franchise stores in Melbourne which he still owns. After 2 years working in the stores Boston retuned to Sydney to work with Adcock Private Equity as Executive Assistant to Brook Adcock. Lynda Hodge came to Adcock Private Equity with many years of experience within finance and management roles in the multimedia industry. Lynda was previously on the board of PANDORA in its successful establishment in Australia. 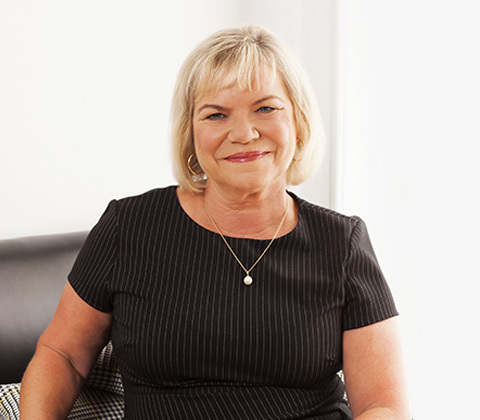 In recent years Lynda is a director of Adcock Private Equity and has been a key member of the team in investments, financial activities, property portfolio and overseeing the general management of the office. Simon is a Chartered Accountant with over 15 years of experience across financial services and banking industries. Simon was most recently the Group Financial Controller at Carbon Trade Exchange, and prior to that held senior finance positions at ASX listed The Trust Company Limited and The Royal Bank of Canada, Sydney Branch. 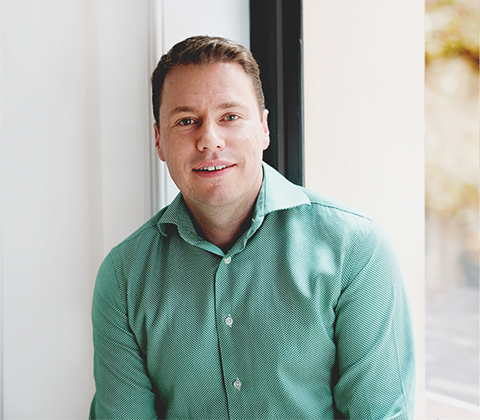 Graduating from a Bachelor of Information Technology in 1996, Scott has 20 years of experience in emerging technology frontiers, including 14 years at Telstra managing major application product teams within mobility and cloud domains. 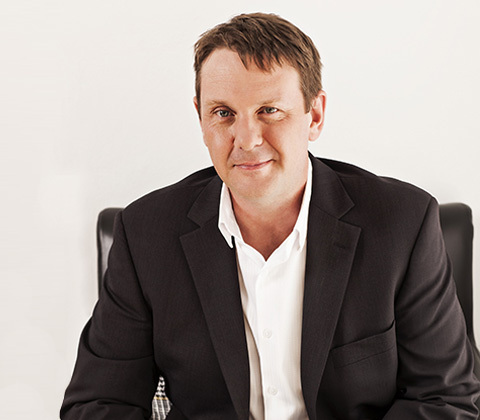 Prior to Telstra, Scott spent many years performing technology consultancy for PwC, IBM GSA and BHP. 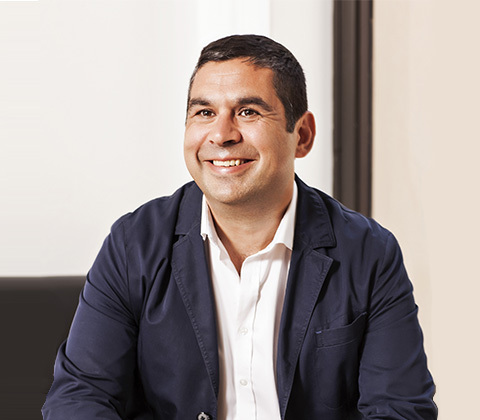 James holds bachelor degrees in Law and Arts, and has 15 years experience in law and 5 years experience in Product Management at Telstra; including as General Manager, Product Strategy and Operations, Customer Experience and as GM of Retail Health. James was a Senior Associate at Deacons (now Norton Rose Fulbright) and worked for 11 years at Deacons in Insolvency and Reconstruction, M&A, China Trade and Investment and Venture Capital. 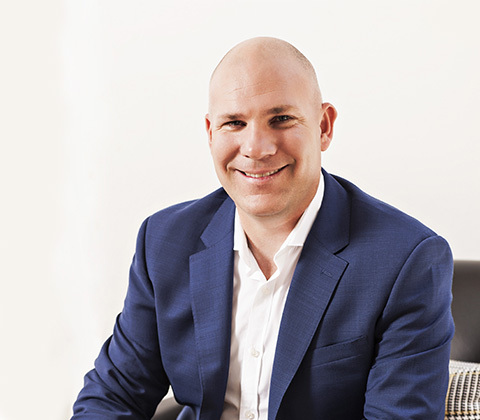 James also spent 4 years as a lawyer for the Mobile business at Telstra negotiating agreements with Google, Microsoft, Facebook, Twitter, OEMs and emerging tech partners as well as advising management on legal strategy and regulatory matters.